If you’re looking to lease a new Chevrolet vehicle near Boston then Quirk Chevrolet in Braintree is your #1 option. 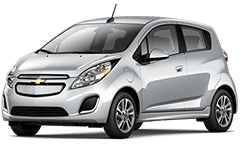 We have the best prices on Chevrolet leases near Boston and have been serving the Boston and South Shore MA area for years. Stop by Quirk Chevrolet in Braintree today and find out why we’re the best!